At our Peugeot and Vauxhall showrooms, we offer a wide choice of cars from each brand as part of the Motability Scheme. Come in and talk to our trained Motability Specialists who will help you make sure you get the right car to suit your needs. As long as you are eligible for the scheme, we’ll provide you with the keys to your vehicle of choice. We offer a great selection, including practical hatchbacks, SUVs and MPVs. Highly-rated models include Peugeots 208, 308, 3008 and 5008, and Vauxhalls Corsa, Astra, Grandland X and Insignia. With Motability, you can have modifications made to your chosen car – usually free of charge – that will make it easier for you to use. Other benefits to the scheme include all-inclusive maintenance, insurance and much more. You can even choose a brand-new model every three years. 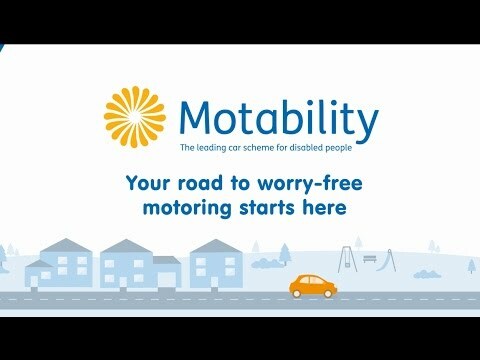 To learn more about how Motability can benefit you, please don’t hesitate to contact us. One of our Motability Specialists will be more than happy to sit down with you and talk through all the options – and accompany you on a test drive.